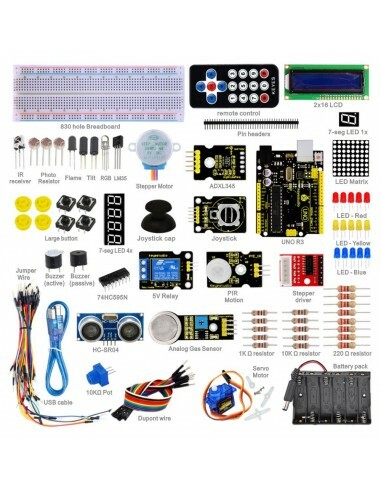 The kit includes a selection of the most common and useful electronic components with a book of 28 projects on a CD. 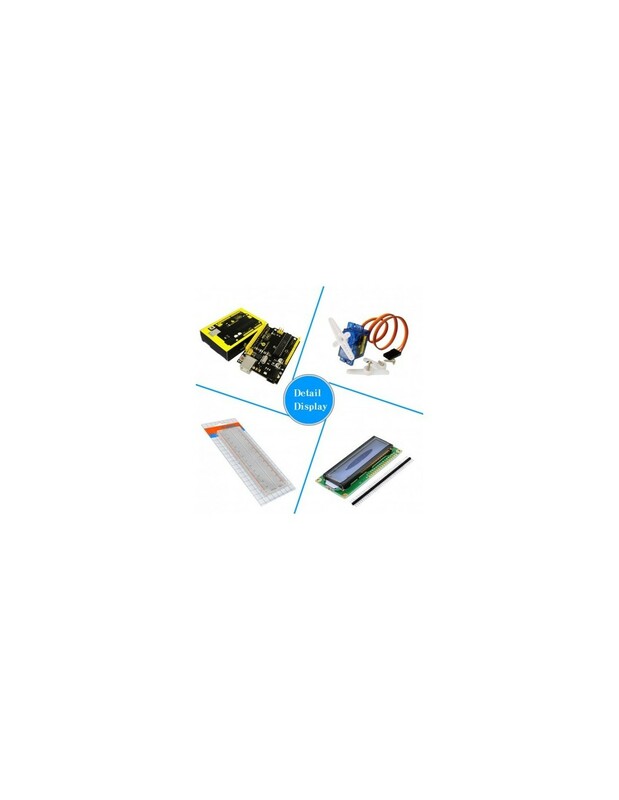 The Netram Arduino Advanced Study Kit walks you through the basics of using the Arduino in a hands-on way. 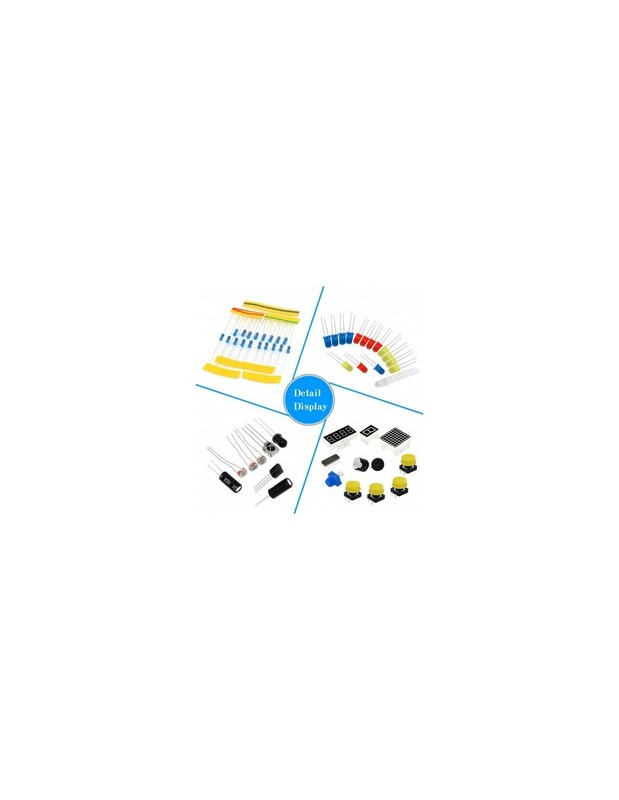 You'll learn through building several creative projects. 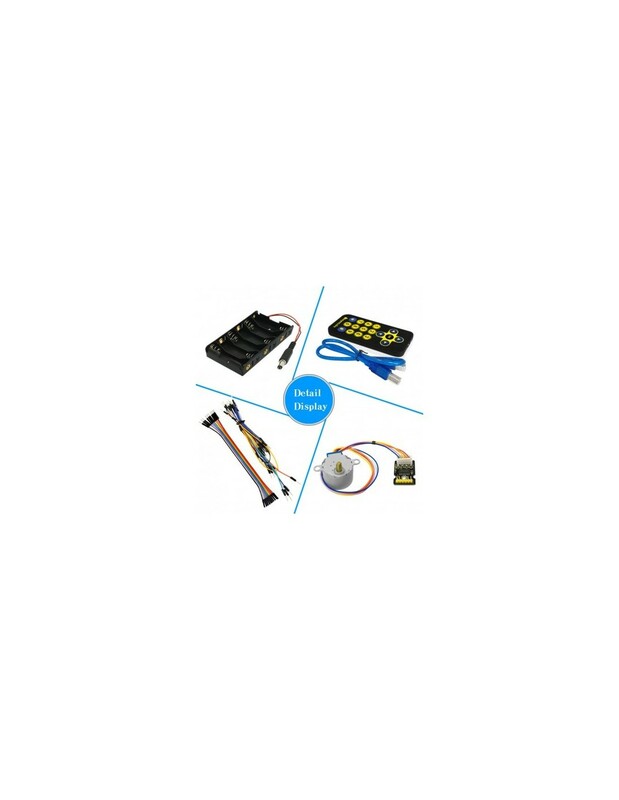 The kit includes a selection of the most common and useful electronic components with a book of 28 projects on a CD. 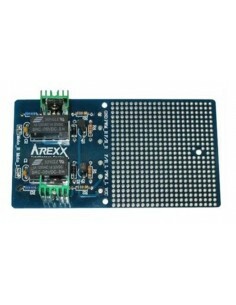 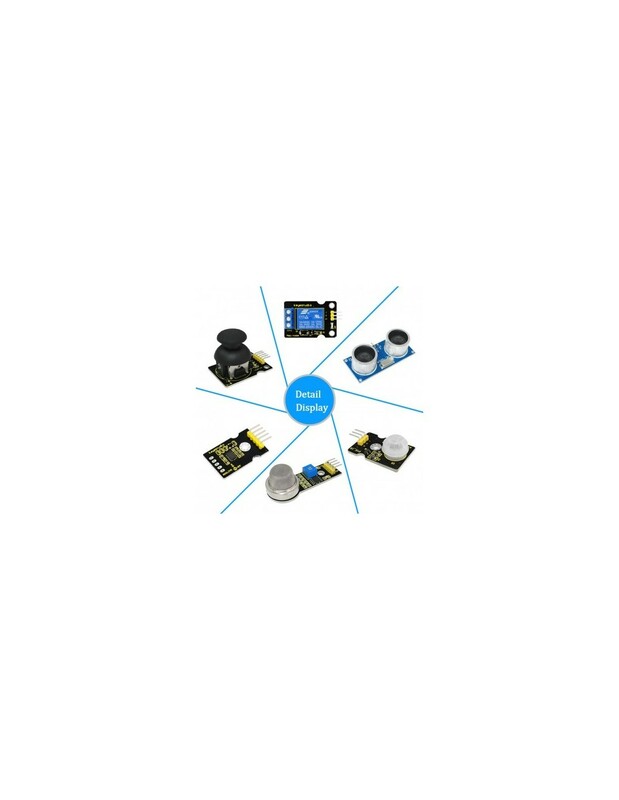 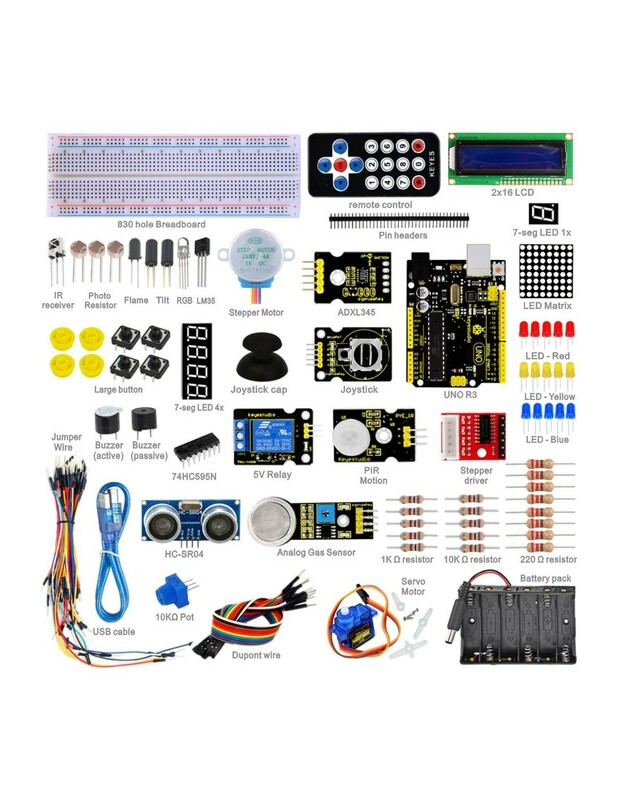 Starting the basics of electronics, to more complex projects, the kit will help you control the physical world with sensor and actuators.